Tasoula Hadjitofi, “The Icon Hunter,” is renowned worldwide for her work combatting art trafficking. In 1997, she coordinated “The Munich Case,” one of the largest art trafficking sting operations in European history since WWII. More than 5000 artifacts were found hidden in the double ceilings and hollow floors of the Munich apartments of Aydin Dikmen, a Turkish dealer known as “The Archaeologist.” Tasoula’s work as a campaigner to protect the world’s cultural heritage spans over 30 years. Her memoir, “The Icon Hunter” is based on her life’s work. 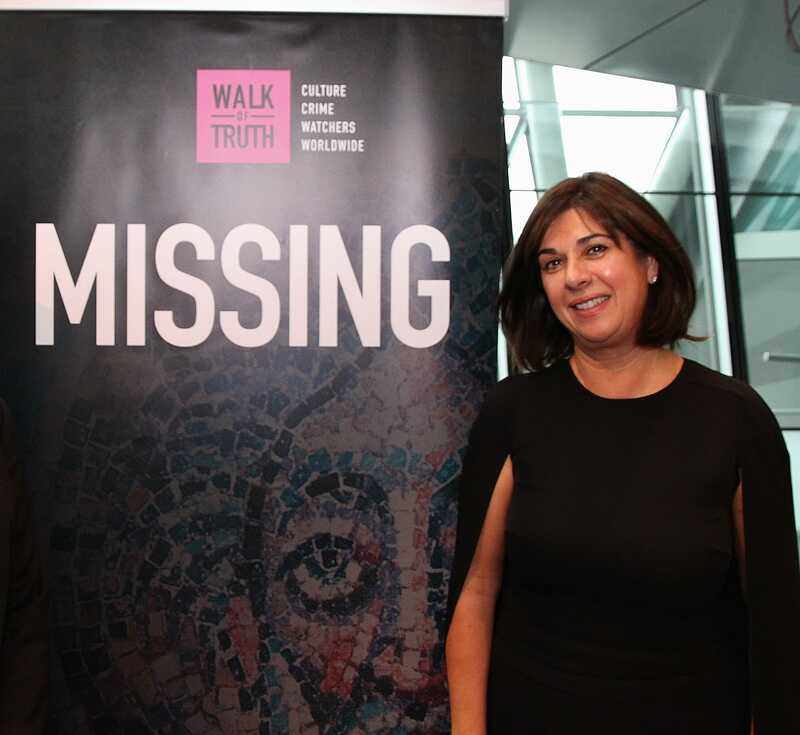 In 2011, Tasoula founded “Walk of Truth”, a non-governmental organization whose mission is to engage the public about the importance of protecting and preserving cultural heritage in areas of conflict. The NGO rallies legislators and political leaders to strengthen the laws around art trafficking and restitution and continues to help others in their efforts to repatriate looted artifacts. She has dedicated her life to bringing looted artifacts home to her native Cyprus in an effort to compensate for her own inability to return home. On August 14, 2018 she is organizing a silent “Ghandi” style walk to Famagusta, Cyprus to raise awareness about the continued military occupation. To register, please click here. 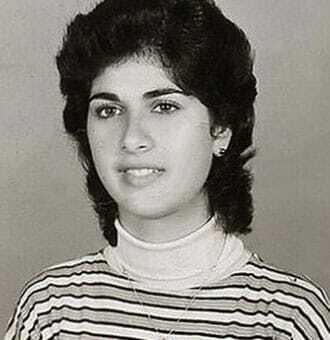 In 1987, Mrs. Hadjitofi was appointed Honorary Consul of Cyprus in the Netherlands. 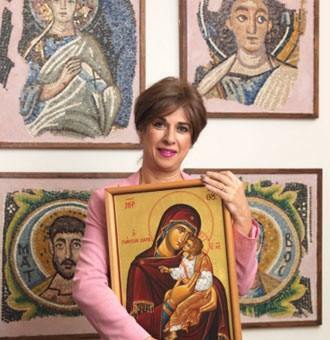 Her inspiration to tackle art trafficking came when art dealers tried to sell her artifacts that were stolen from Cyprus. This led to nearly three decades of tracking down leads from art dealers, detectives, and lawyers, to recover the stolen religious heritage of her motherland. 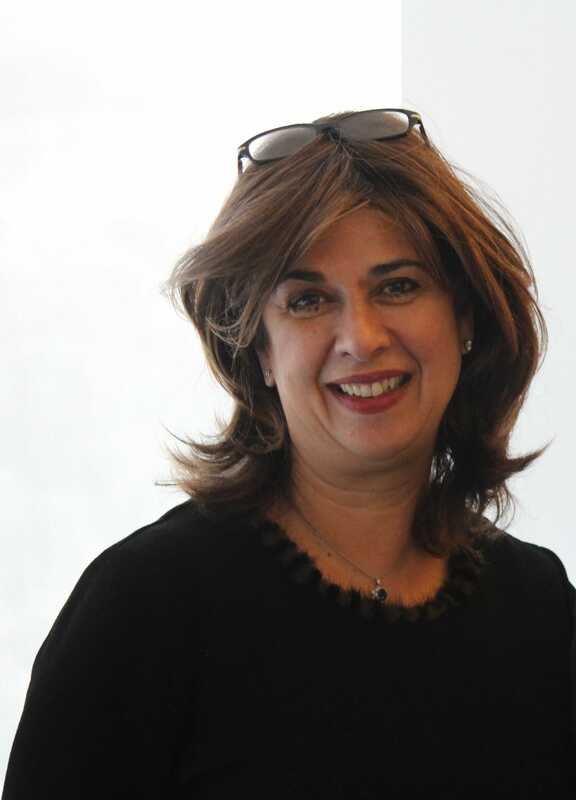 As an adult, Tasoula became a successful entrepreneur in her adopted country, founding Octagon Professionals International, an IT recruitment agency that serves clients throughout Europe and Asia. Tasoula was born and raised in Famagusta Cyprus. 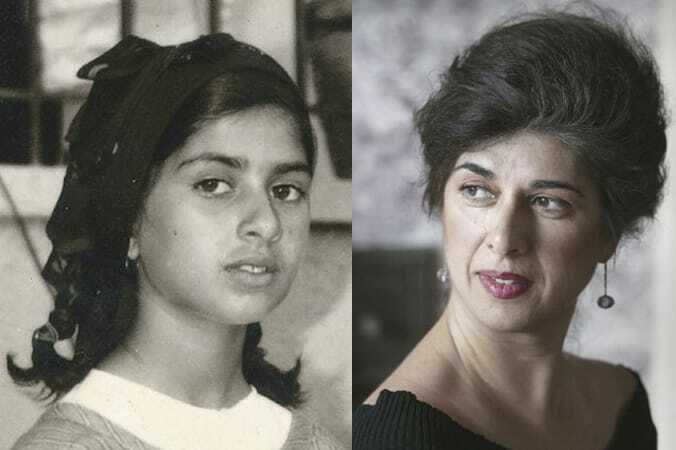 In 1974, at the age of 14, she and her family fled their home to escape the Turkish military invasion of Cyprus. They eventually settled in the Netherlands as refugees. “An explosive account. Tasoula’s life is derailed during the Turkish military invasion of Cyprus, but years later her life comes full circle as she seeks justice for the hundreds of churches that were looted and destroyed in the occupied areas. Through Tasoula’s efforts and passion, we learn the deeper meaning these artifacts hold for Orthodox Christians worldwide. Buy 'The Icon Hunter' today. All proceeds go to 'Walk of Truth'. Thank you.